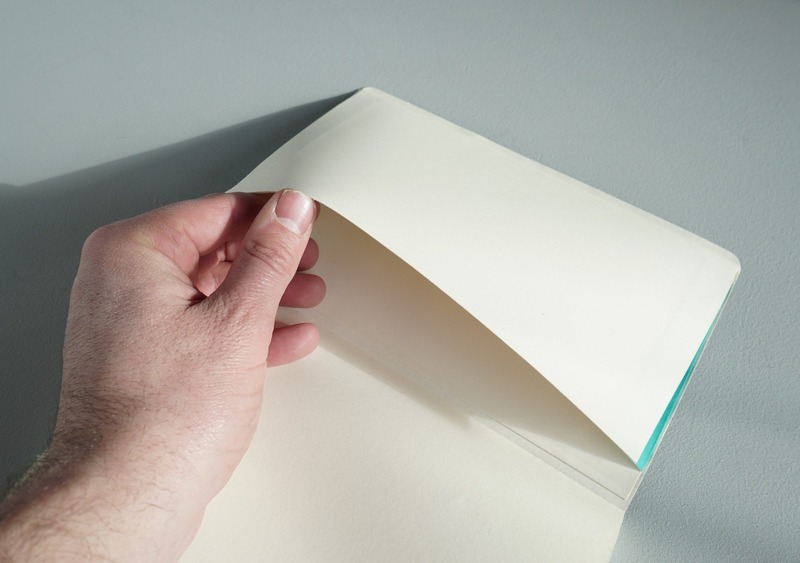 Some of you love the feeling of putting a pen to paper, the smooth glide of ink on a crisp new page. Some of you probably haven’t written in a notebook in years (‘cause, technology and stuff). If that’s you, go ahead and kill some time with these until we’re done. Now that we’ve weened out the non-paper-fans, let’s talk notebooks. Maybe you want somewhere to craft your love letters or record all your wildest hopes and dreams. 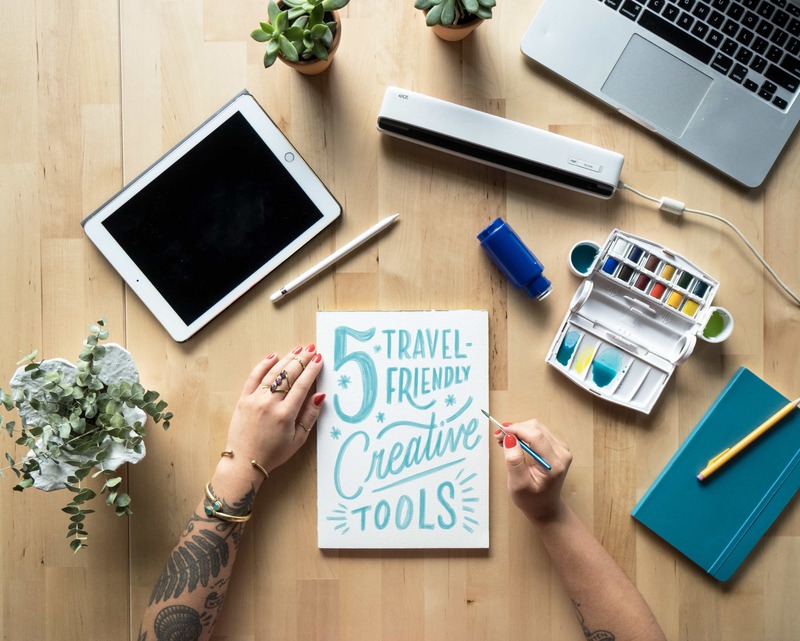 Maybe you just doodle to avoid making eye contact with the weird person on the airplane next to you. For all of those moments and everything in between, the Moleskine Classic notebook is here for you. The design of the Italian-founded Moleskine notebook is incredibly simple, with only solid colors and three available sizes—pocket, large and extra large (because apparently Moleskine don’t believe in medium). The notebook we tested was the large, flexible soft cover in khaki. Clean and unassuming, it’s the opposite of the Lisa Frank paraphernalia that vomited glitter all over your third grade classroom. The soft cover is a great compromise for those who want to avoid a stiff hardcover that could crack or break, but need something semi-flexible and more durable than a flimsy paper cover. It’s considerably lighter than the hardcover and held up surprisingly well after a year and a half of jostling in a backpack. This is likely due to the flexibility of the cover combined with the elastic closure strap that holds the pages together tightly. The synthetic leather feels nice and keeps the notebook relatively free of dirt and pesky pen marks. 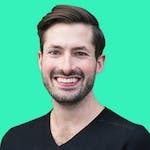 There are three options for page layout—blank, ruled and dot grid. We opted for dot grid. The dot grid is awesome because it allows enough structure for writing, but isn’t too obtrusive for sketching. The bookmark ribbon takes up hardly any space and keeps you from having to dog-ear pages to mark your spot. 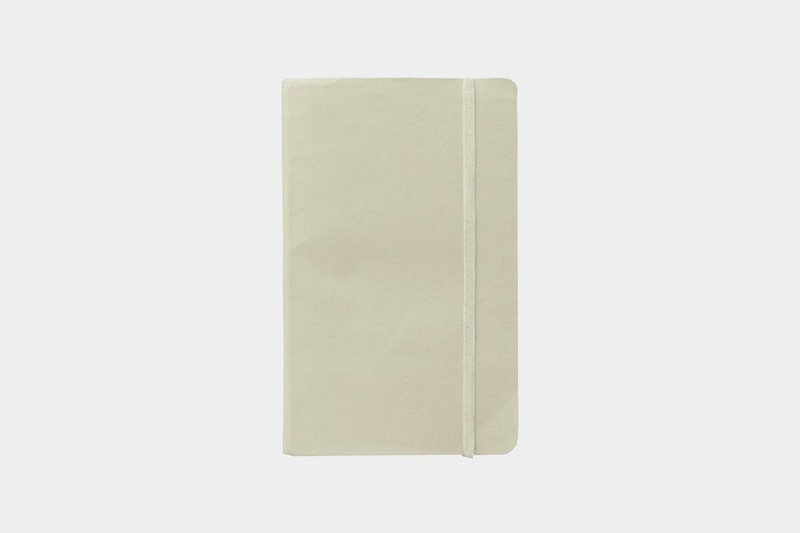 In the back of the notebook, you’ll find a small paper pocket. It’s far from sturdy, but could easily hold your passport, a few business cards or the phone number of that attractive bartender you’ll never see again. While you might not ring up that bartender, you can ring up one of these babies for around $15. We ran a quick shopping search of “notebook” to compare prices, but the only thing that popped up was laptops—touché, techies. All things considered, this is a pretty great deal for the quality and durability you get out of a Moleskine. 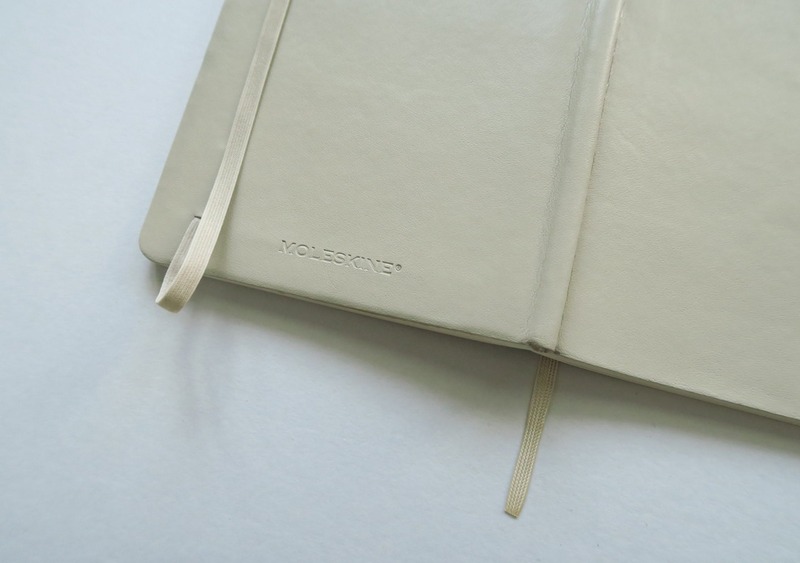 Which brings us to our final question—how do you even pronounce Moleskine? The battle rages on between those who say “mole-skin” and those who say “Mole-Uh-Skine”, but it doesn’t really matter according to CEO Arrigo Berni, who once said “We want people to feel free to say the name the way they want.” We won’t argue with that guy (well, we would – just not about that). A crisp new notebook, a clean slate…the world is your oyster. Good as new. No folds, tears, or page crinkles. Cover is starting to show a little dirt. All that world-oystering will do that to you. More travels = more dirt. A little bending on the edges, but the soft cover has preserved the shape better than we expected. The dirt collected doesn’t seem to be the type of sticky gunk that adheres to other things over time. More like a couple pencil smudges & marks. The string bookmarker glue finally broke. Minimal signs of wear, holds up very well after considerable time in a backpack. Pretty good durability considering it’s paper. 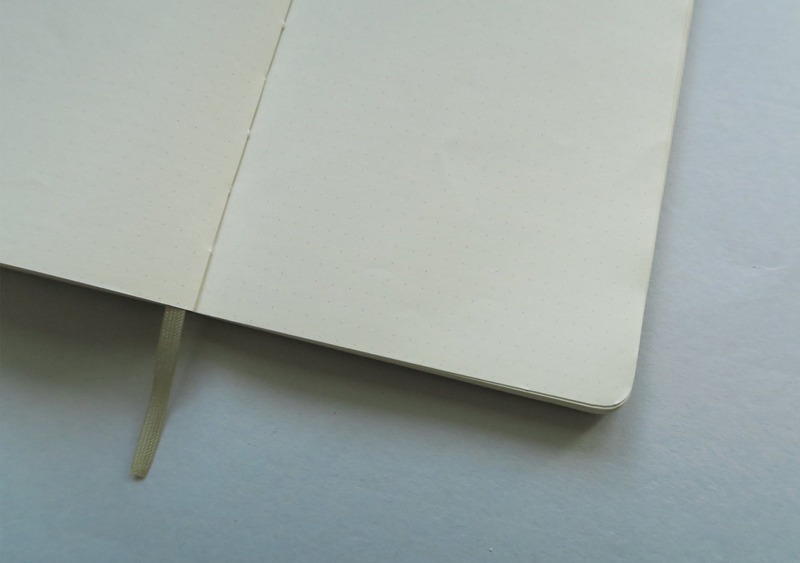 This notebook should probably be completely filled with amazing ideas by now too … time flies. 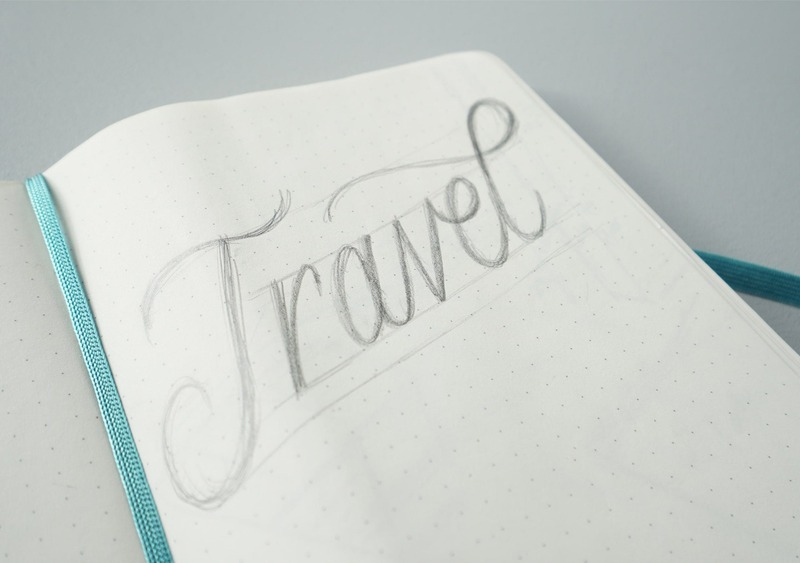 If you’re looking for a quality notebook that holds up well during travel, the Moleskine classic will get the job done. There’s nothing fancy about it, just a quality compact journal that will pack easily and stay relatively dirt-free. The built-in bookmark and pocket are an added bonus that you won’t find in every notebook on the market.